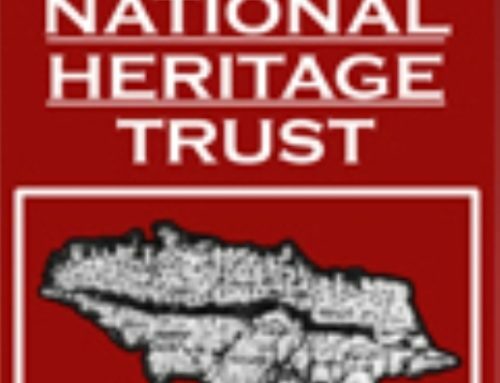 The Jamaica National Heritage Trust (JNHT) will embark on one month of activities to celebrate Heritage Week 2018 as part of its mandate to preserve Jamaica’s tangible and intangible heritage. Among the planned activities are three (3) public lectures (one in each county), a month-long exhibition/ tour of Headquarters House as well as a Heritage Expo. 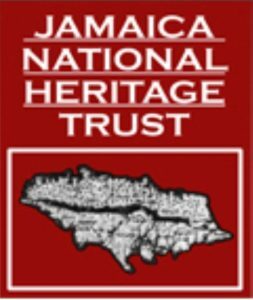 This year’s activities are guided by the national theme “One Love, One Family, One Heritage” and the JNHT’s sub-theme, “Preserving Jamaica’s Heritage is everybody’s business” aim to expose at least one thousand (1000) Jamaican students to the work undertaken by the JNHT in preserving Jamaica’s tangible heritage. Special focus will be placed on the importance of preserving national monuments and how the public can help to accomplish same. Additionally, 2018 marks 100 years since end of World War I, this global conflict lasted from 1914-1918 and had many far-reaching consequences on Europe (where most of the battles were fought) and other parts of the world. This has casted a long shadow on world events for much of the twentieth century. Jamaicans played a role in World War I when some citizens enlisted on the side of Britain and Allies to fight against the Axis Power viz Germany, Austria and Turkey. The Public Lectures will explore the consequences the Great War had on our families and heritage. 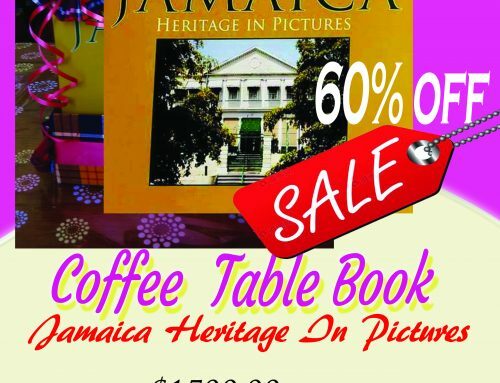 Its impact on our politics and economy and will also draw attention to the many monuments which exist across the country to remind us of the contribution Jamaicans made in that global conflict which ended a century ago. The monuments that exist today are in parks, open spaces, in places of worship and learning institutions across the country. They help to keep the memories of the brave men and women who participated in the Great War alive. They also instill a sense of national pride and therefore must be protected and sustained for future generations. 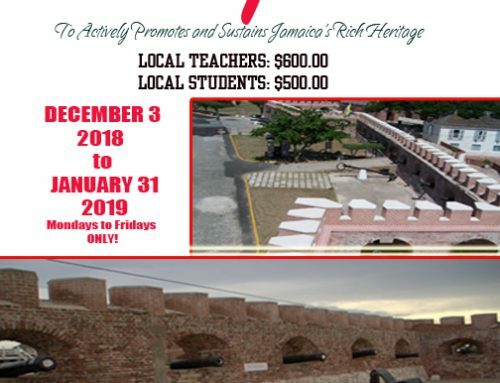 Several Public Relations activities – radio interviews, social media campaigns and newspaper advertorials and feature stories will be implemented with emphasis on island-wide public education. This will also strengthen the message dissuading members of the public from interfering with national monuments. Our history is our roots, creating One Love, One Family, One Heritage.